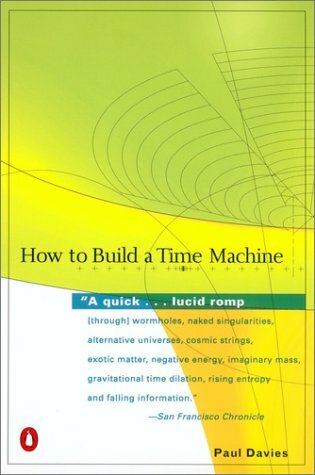 Infinity, The Cosmic Blueprint, Are We Alone?, The Fifth Miracle, The Last Three Minutes, About Time, and How to Build a Time Machine. His awards include an Advance Australia Award for outstanding contributions to science, two Eureka Prizes, the 2001 Kelvin Medal and Prize by the Institute of Physics, and the 2002 Faraday Prize by The Royal Society for Progress in religion. He also received the Templeton Prize for his contributions to the deeper implications of science. In April 1999 the asteroid 1992 OG was officially named (6870) Pauldavies in his honour.